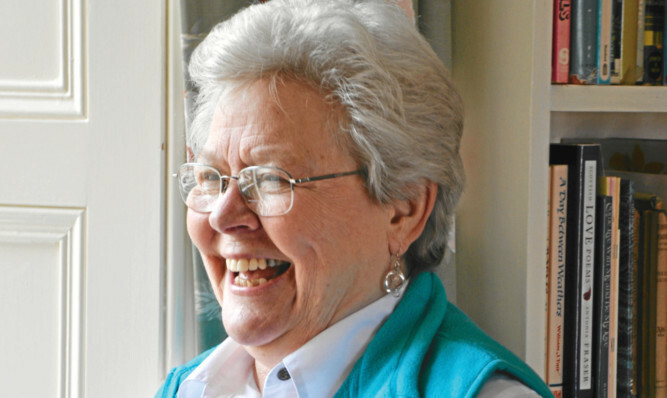 Highly-acclaimed Scottish folk singer Jean Redpath has died, aged 77, in Arizona, following a battle with cancer. 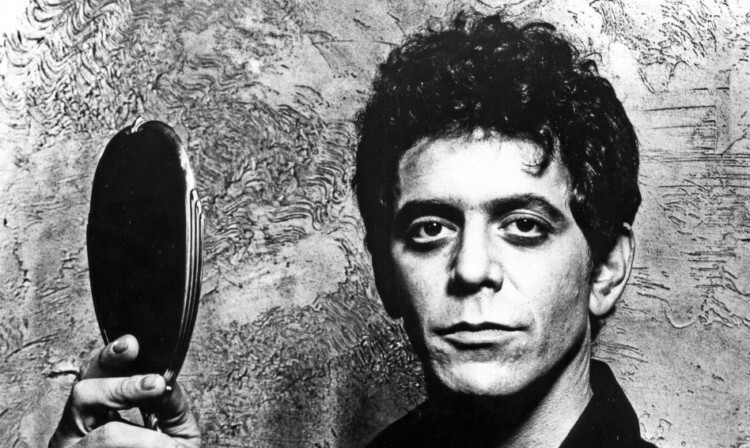 Tributes have poured in for Lou Reed, the punk poet of rock ‘n’ roll who profoundly influenced generations of musicians who has died at 71. 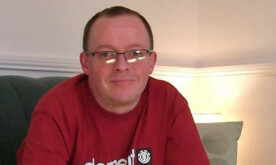 Tributes have been paid to a former Dundee musician who has died suddenly aged 45.